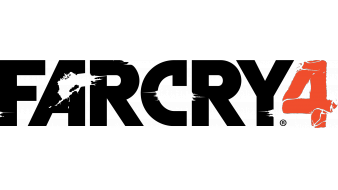 Today at E3, Ubisoft unveiled a bunch of upcoming titles. Some of which included: Assassin’s Creed Unity, Just Dance 2015, Valiant Hearts, Far Cry 4 and Rainbow Six Siege . 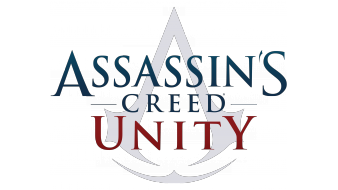 Introducing Assassin’s Creed® Unity, the franchise’s new chapter powered by the all new Anvil engine, rebuilt from the ground up for new gen systems. From the storming of the Bastille to the execution of King Louis XVI, experience the French Revolution as never before – and help the people of France carve an entirely new destiny. Since its launch in 2009, the Just Dance franchise has become the world’s top selling dance video game and a mainstay of popular culture. And the game is back again with Just Dance 2015, bringing hot moves and new features to 40+ current hit songs and throwback favorite tunes. Let loose with friends and family by dancing to hit songs like “Happy” by Pharrell Williams and “Burn” by Ellie Goulding. 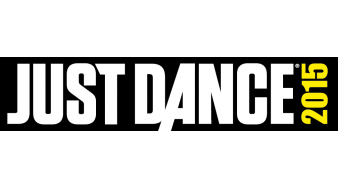 Staying true to the Just Dance personality, there are also legendary favorites like “Walk This Way” by Run DMC & Aerosmith and a chance to dance to Tetris moves! Get ready for this year’s fun and quirky dance game that will have something for everyone in your family or group of friends. 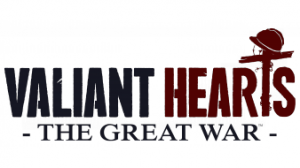 Valiant Hearts is the story of crossed destinies and a broken love in a world torn apart by war. It is inspired by real life letters sent home during World War I. All of them will try to survive the horror of the trenches following their faithful canine companion. In Valiant Hearts, the lives of all these characters are inextricably drawn together over the course of the game. Friendship, love, sacrifice, and tragedy befall each one as they help each other to retain their humanity against the horrors of World War I. Its an animated comic book style adventure with a mix of exploration, action and puzzles. Built from the DNA of its award-winning predecessor, Far Cry® 4 delivers the most expansive and immersive Far Cry® experience ever in an entirely new and massive open world with a new weapons, vehicles, wildlife and more. Rainbow 6 Siege is the upcoming installment of the acclaimed first-person shooter franchise developed by Ubisoft Montreal studio for PS4, Xbox One and PC. 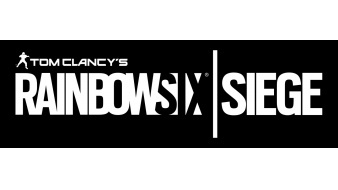 Inspired by the reality of counter terrorist operatives across the world, Rainbow 6 Siege invites players to master the art of destruction. Intense close quarters confrontations, high lethality, tactics, team play, and explosive action are at the center of the experience.